Books from the Backlog is a fun way to feature some of those neglected books sitting on your bookshelf unread. 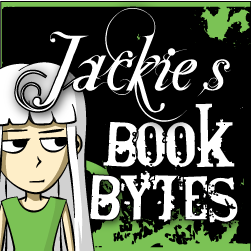 If you would like to join in, please feel free to enter your link @ Carole's Random Life In Books, then spend some time visiting some of the other posts. Why did I add it to my bookshelf? I won this book in a blog giveaway a few years ago @ weheartya.com. I had watched the movie already and had every intention of reading the book but never did. I remember how thrilled I was to win a copy of C.S. 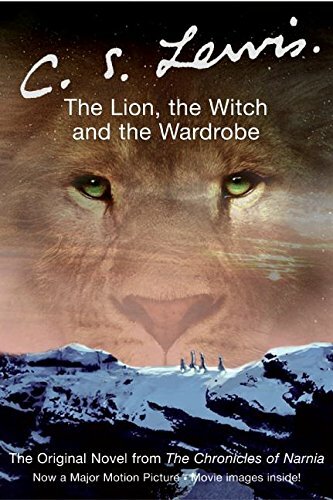 Lewis Lion Witch and Wardrobe. I read this when I was about 8 or 9 and it was one of my childhood favourites. I'm not sure what I would think of it now as I don't really read kids books! Some kids books are just as fun when you read them as an adult and others don't work so it could go either way I guess! I think that I have owned this book several times over the years but have never read it. It has always been one of those books that I want to read but put off for another time. I hope you enjoy it, Jackie! I read this as a child and loved it and the other books in the series. I hope you like it when you read it! I loved this book and thought the movie was so-so. So cool that you won a copy. I haven't read the book, but did see the movie. I usually find that if I see the movie first, I get lazy with reading the book. I hope it's one that you would enjoy if you do read it. Let's Have A Monstrous Good Time!